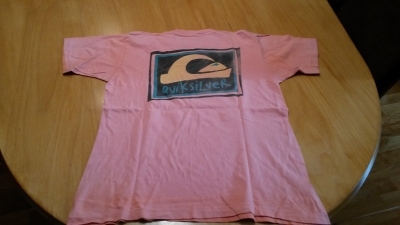 I am a huge french Quiksilver fan period 1986 – 1987 1988. I collect all items from these collections (spring / summer & autumn/winter). 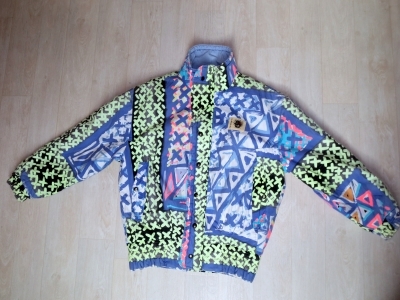 I own some jackets and boardshorts but, most of the pictures you could see in the galleries of this website, have been collected during the years. If you own QS clothes from the 80’s, don’t hesitate to contact me. If you have some pictures, you could also send them to me, and I will add them to the galleries. All contributions are welcome ! PS : This website has no commercial purpose. It’s juste a fan site. 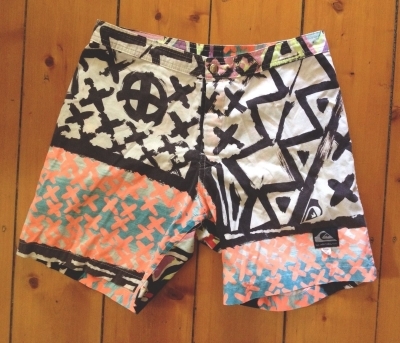 I don’t have any link with the Quiksilver company.